In short, feeding may not be the answer to helping deer get through the winter months. If you still want to be of service — and have the property to do so — do as Outdoor Life’s Craig Dougherty recommends: Drop an acre of pole timber, so the deer can chow down on the tender tips and buds on the tree tops. Let’s keep the wildlife wild. Feeding brings deer together — and not necessarily in a good way. Animals flocking to feed, when they would otherwise be miles apart, risk getting sick. 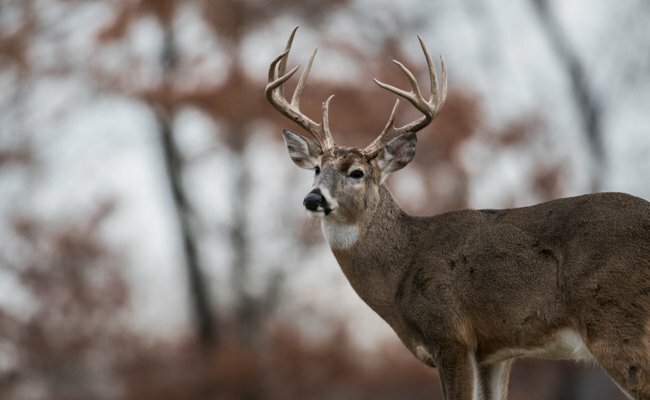 The discovery of the rare but fatal chronic wasting disease, spread by saliva and waste, scared New York state enough to ban feeding whitetails back in 2002.